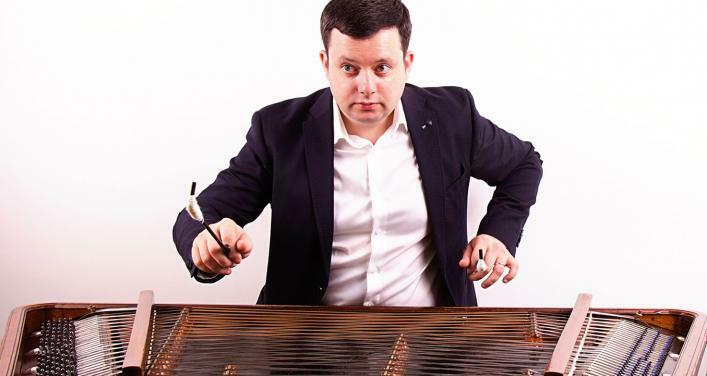 Experience the stunning virtuosity of Alexandru Sura on the cimbalom – the “gypsy piano” typical of Eastern European music – accompanied by brilliant performances on the violin, kobza, and double bass. An opportunity to explore this unique world music repertoire, with tunes played at breakneck speed alongside slow, poignant laments. 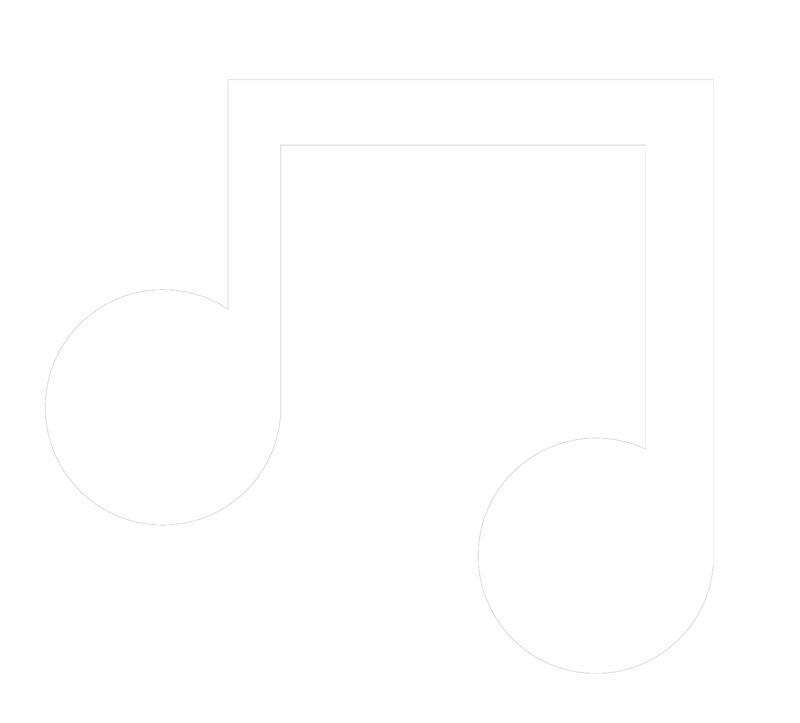 I play Eastern European music like Romanian music, Klezmer, Hungarian and gypsy. I started my project 10 years ago.